Choose your best weapon of good looking photos. Let me know in the comments below of which photo you think is the best! These photos are also available at my other site for purchase at https://stevenanthony123456.smugmug.com/ Reblog this post if you wish! Filed Garlic is a wild plant that grows all over where I live from parks to lawns and edges of woodlands. This is truly a delicious wild edible available year-round. Although the top piece is apparently not the most flavorful at this time of the year, the bulbs under taste so damn good. Beware there are poisonous plants like Deathcamas and Star of Bethelem. The thing about those poisonous plants is they lack the onion odor. Word of advice if you are foragers: if you smell onion flavoring, you are fine. If you do not, you are dead or are just going to get sick. These photos are available at my site at https://stevenanthony123456.smugmug.com/ You will find them in the plant and flower category. Do not forget to reblog the post and follow me! 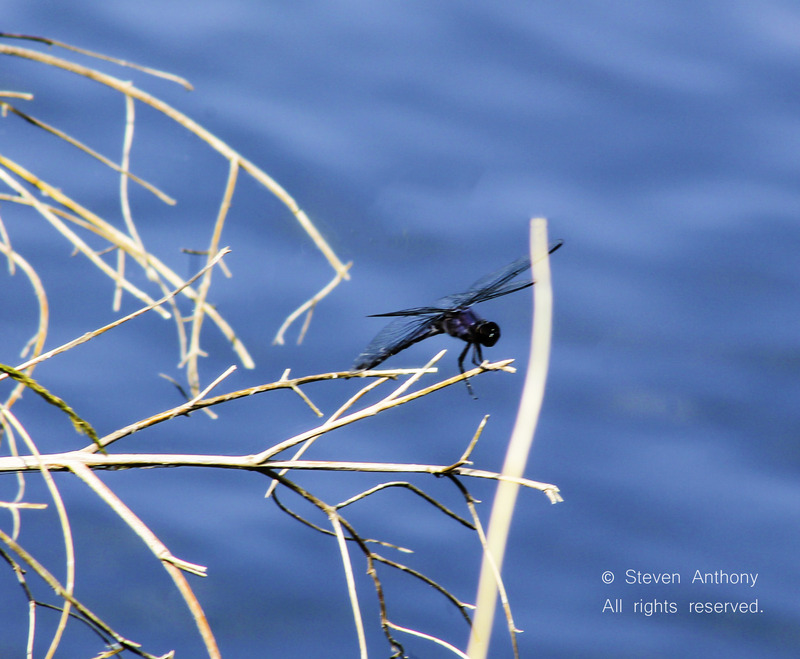 Beautiful photograph of dragonfly that I took from a couple of months back.